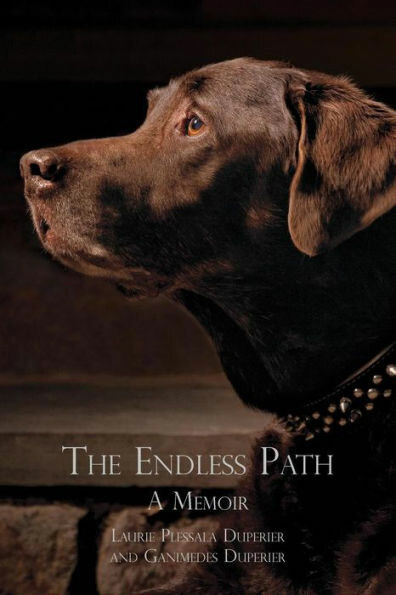 The book is called The Endless Path and is available from many outlets such as Amazon, Barnes & Noble and the wonderful website www.theendlesspath.com where you can read more and even buy a signed copy by the author. 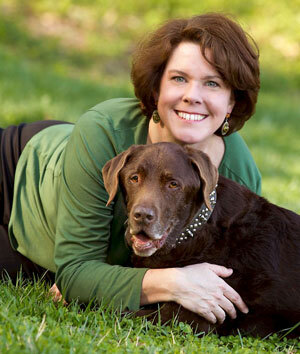 Gunny was a chocolate Labrador Retriever who at first appeared to be a normal dog – full of life, big on his food and a loving four-legged companion. However, when Gunny was 11 years old he made contact with a good friend of Laurie’s called Alexandra. She happened to be a clairvoyant who could communicate with animals and at the time was visiting their home. The book is deeply moving in places and it touched my soul on many occasions. 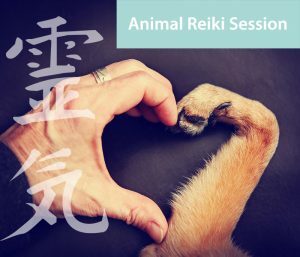 As we follow the wonderful relationship between the two of them it shows us how animal communication can not only enhance our bond with our pets but also teach us a new found appreciation for animals and how sentient they really are. Alexandra was able to receive such detailed responses to her questions to Gunny, it seems remarkable to read his words coming from an animal and not a human. But that’s just our mindset. What are animals really thinking? Are they just blank inside, only able to feel with their basic senses? Of course not, we know they think and dream, feel and hear in ways that at times can astound us. Their comprehension of life is way more than most people can imagine. As anyone who has lived with an animal and had to make the difficult decision at the end of their life knows, we never want to let them go. Our pets become a part of the family and we often spend so much money trying to keep them with us. It often gets to a point where we have to let them go for their sake, with the ‘quality of life’ mantra being the ultimate decision maker. Knowing that our animal friends understand what we are going through, and that they continue in a new life gives us hope and peace. Their physical body may die but their souls continue on a new journey. I like to think of it like owning a car. We get a new car that’s fresh and works great. Over the years we have to take it for servicing and things need fixing, but after a while the engine or another part just cannot be fixed. So we leave the car and go back to the great garage in the sky for a new car! And thus another journey begins. Reading Gunny’s inspiring words is moving and I found myself finishing the book really quickly, purely because it is a fascinating journey between two soul mates that captures the imagination and is beautifully written. I would highly recommend this book to any person who lives with another animal. I hope you enjoyed this animal communication book review, it is well worth getting yourself a copy of if you enjoy this kind of thing and want to expand your mind!